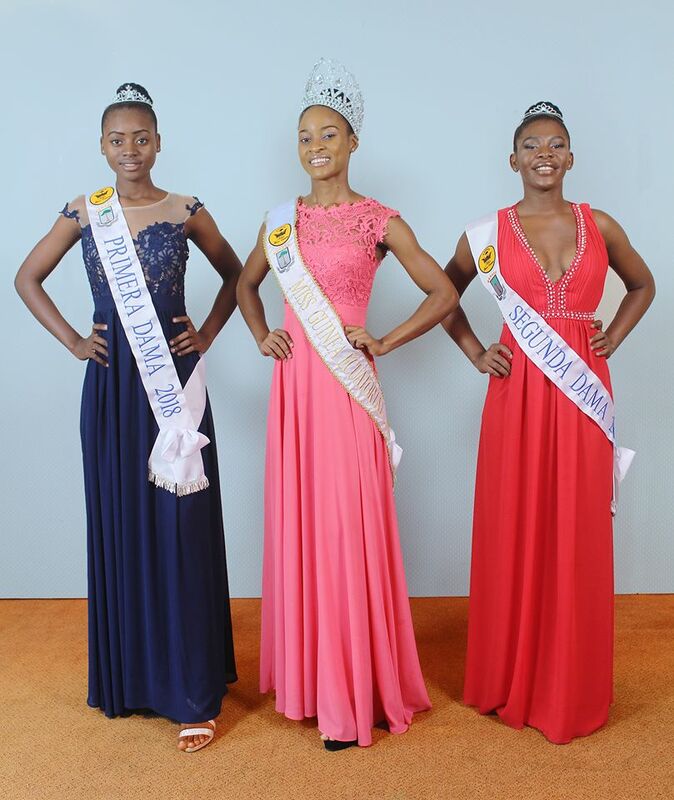 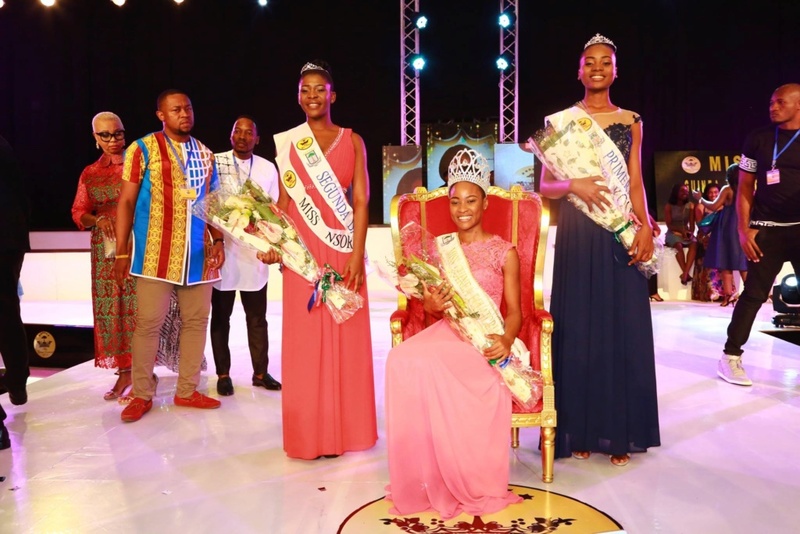 Silvia Adjomo Ndong, 20, from Micomeseng, was crowned Miss Equatorial Guinea 2018 last weekend at Sofitel Malabo Sipopo Le Golf, in Malabo. 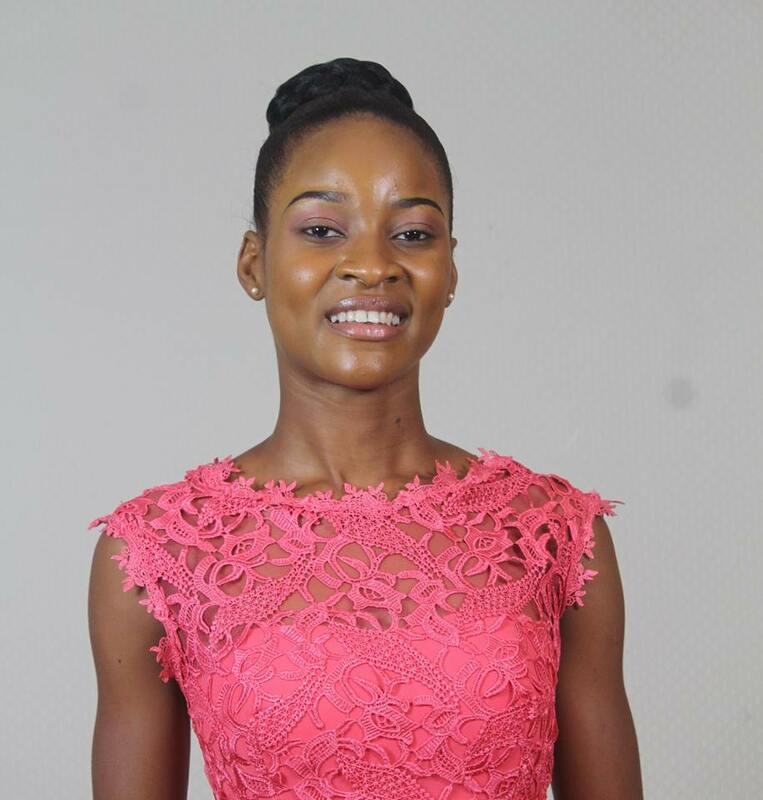 She will represent Equatorial Guinea in Miss World 2018, in Sanya, China, on December 8th. 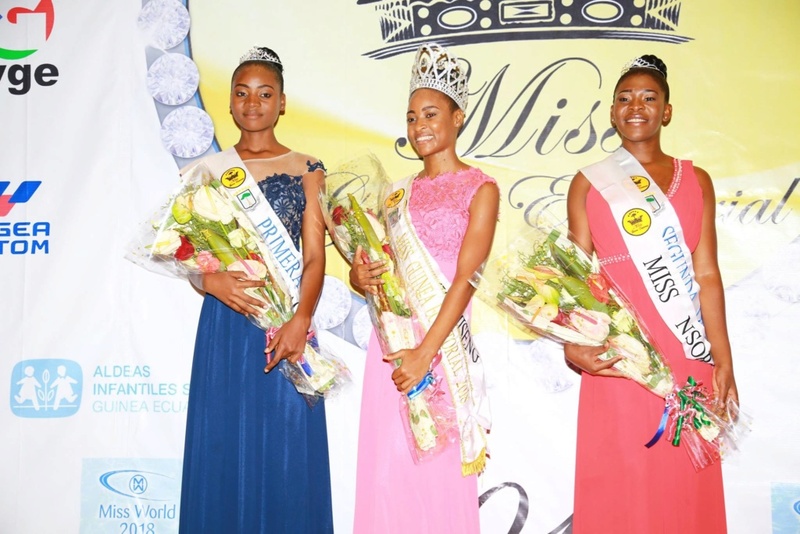 The only Spanish speaking country in Africa, Equatorial Guinea debuted in Miss World in 2012, but has not advanced to a second stage of competition yet.